This is a racing game for people who are obsessed with cars. It's for people who love counting Horses(and we don't mean the animals). 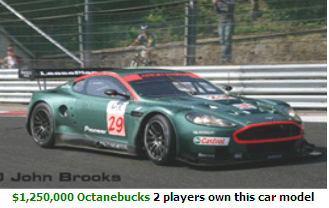 It features over 1000 unique vehicles you can own from around the world. Races are conducted from a 3rd person, "race team owner" view rather than Andatura Street's first person perspective. It is possible to have up to 5 racers at once, in a race.